Built to compete in the 1929 Daniel Guggenheim International Safe Aircraft Competition in the USA, the HP.39 Gugnuno was fitted with full span handley page slots and flaps for high angles of attack. 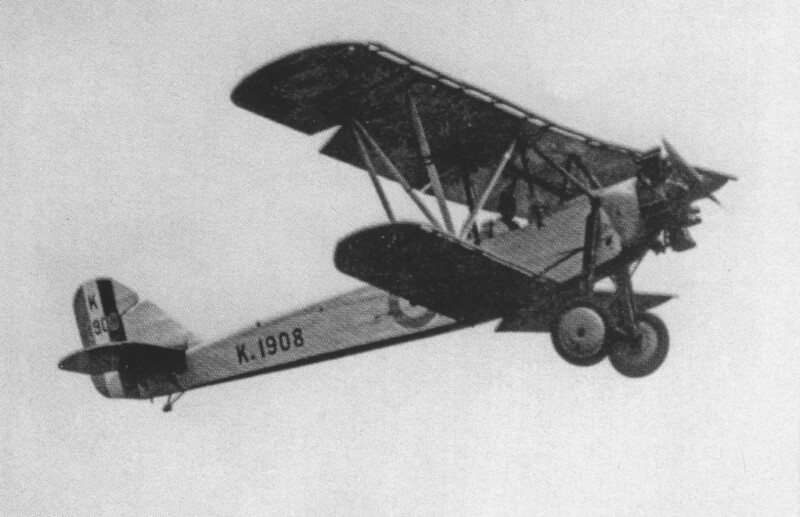 Registered G-AACN, the HP.39 was one of only two machines to pass the preliminary tests in the competition, but lost to the Curtiss Tanager. It was then tested at RAE Farnborough as K1908, and became a regular performer at air displays. In 1934 it was presented to the Science Museum, and now resides at Wroughton.